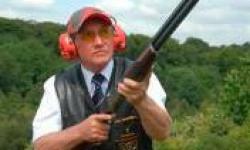 Cornish Clay Pigeon Coaching in North Cornwall, England, United Kingdom can teach you everything you need to know about the sport. 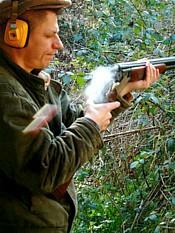 Clay Pigeon Shooting has become the second largest participation sport in the UK. 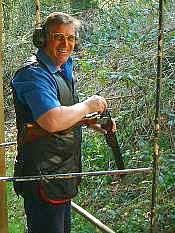 Normally anyone from the age of about twelve can handle a shotgun depending on their physical size, although younger people can be provided with a smaller gauge shotgun. This is a sport where the ladies can compete and beat the men as physique is not an over riding issue. 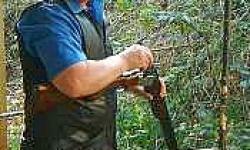 Using a shotgun that fits you is fairly important and my job as a coach is to start you off with the correct gun. 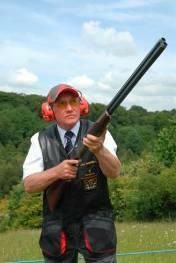 To buy one from the outset could be expensive and unnecessary as I supply all of the equipment needed. You might find after a lesson or two the sport is not for you, or you are just trying it for the first time, in all cases I aim to deliver a competitive package to ensure you have the perfect grounding to build on. 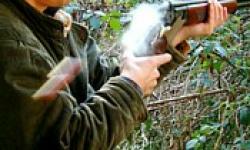 Give Cornish Clay Pigeon Coaching in North Cornwall, England, United Kingdom, a call today and organise a group to go and have fun for a day. This is a rewarding sport and lots of fun.